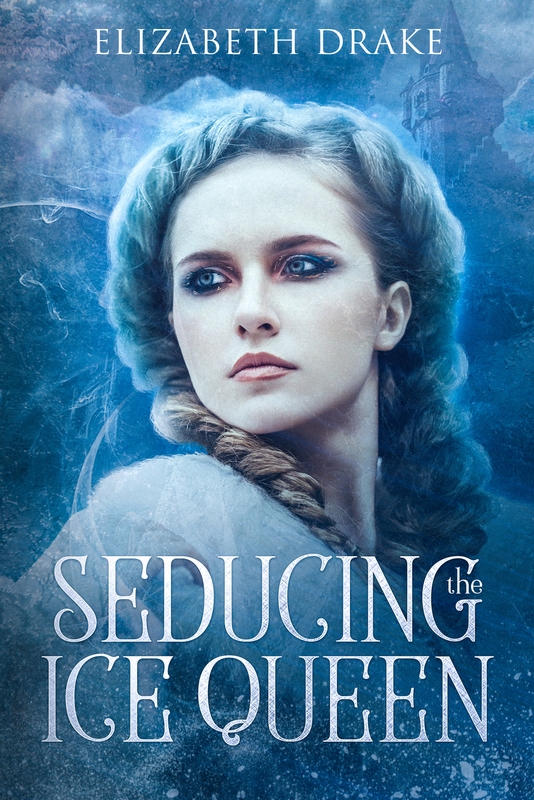 You are here: Home / Books / Seducing the Ice Queen is Live! Gorgeous cover! And the story sounds amazing, will definitely be getting this! Way to go Elizabeth. I am very jealous but happy for you!